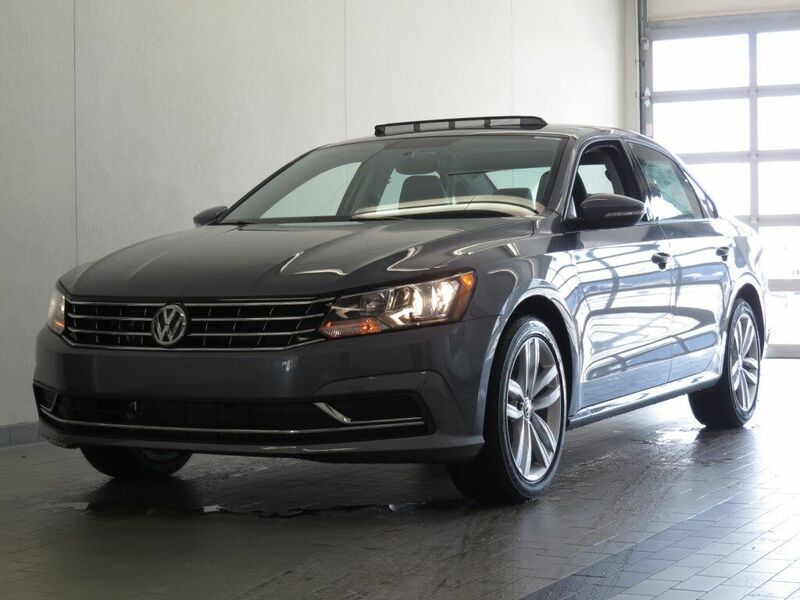 20109 VW PASSAT 2.0T WOLFSBURG! PLATINUM GRAY METALLIC EXTERIOR WITH TITAN BLACK LEATHERETTE INTERIOR! LOADED WITH VW'S RUBBER MAT KIT, ENHANCED REAR VIEW MIRROR, LIP SPILER, WHEELS & SUNROOF PACKAGE AND MUCH MORE! CALL TODAY TO SCHEDULE A TEST DRIVE WITH ONE OF OUR EXPERT CLIENT ADVISORS!